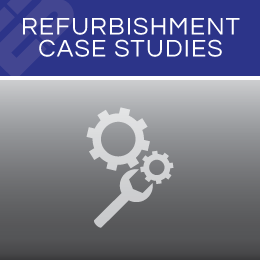 Engelmann & Buckham provide a comprehensive refurbishment service for the graphic arts and packaging machinery industries. 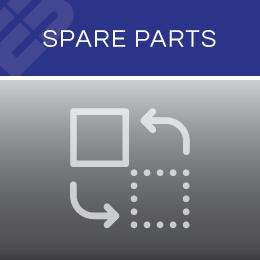 We can undertake full or part machinery refurbishments or provide a straightforward brokering service for our customers. 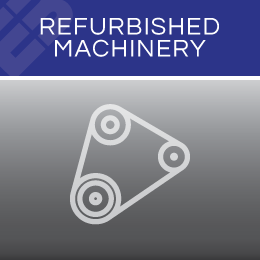 We currently refurbish machines from Sitma, Inever, Profold and Volpak. We are also able to supply industrial ink jet printers, industrial inks and a variety of spare parts from our various suppliers. 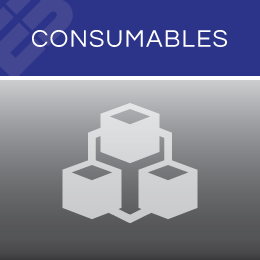 Contact us for more information on our current machinery, spares or consumables, or to discuss selling a machine through us.